Snapchat CEO Evan Spiegel is at the receiving end of a lot of Indians ire after he allegedly said “the app is only for rich people. I don’t want to expand into poor countries like India and Spain”. Reportedly, Anthony Pompliano, a former employee of the social media company, had alleged in his lawsuit against Snapchat that when he was discussing ideas for a ‘global outreach’ and for the app’s growth, Spiegel had “abruptly” interrupted him and then remarked about India’s “poor” status. While the statement has irked many on social media, some Twitter users have found comfort in humour and have come up with hilarious reactions! With #uninstallsnapchat trending, many in India criticised the CEO for his remark and decided to ‘boycott’ the app as a response. Pompliano filed the lawsuit at a US court in January this year. 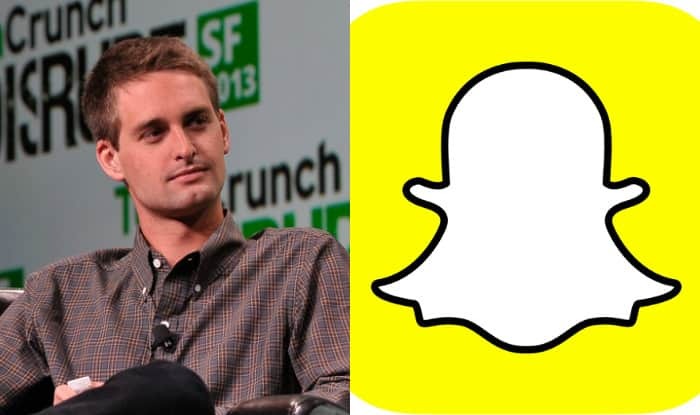 According to his claims, Snapchat ‘inflated user data’ and “completely misinformed about key metrics”. They continued and Hacked Snapchat And Releases Their Data. Below are some of the usernames they released! 0 Response to "Indians Leaks The Usernames Of Millions Of Snapchat Users As They Hacked And Controls The Database"